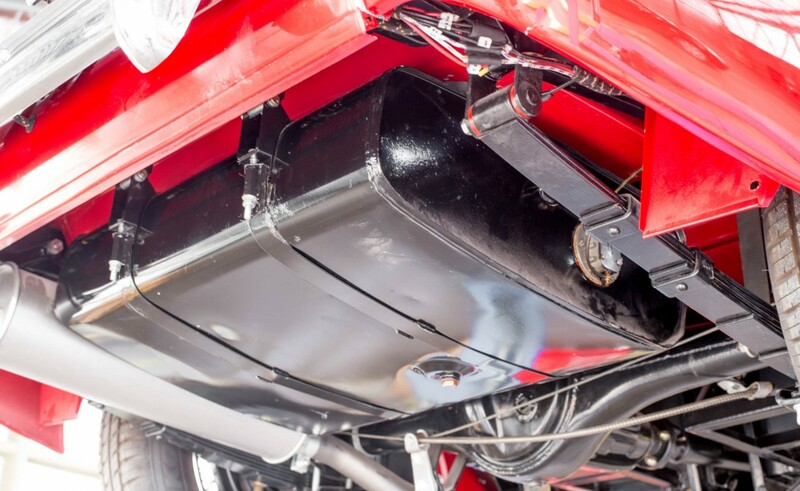 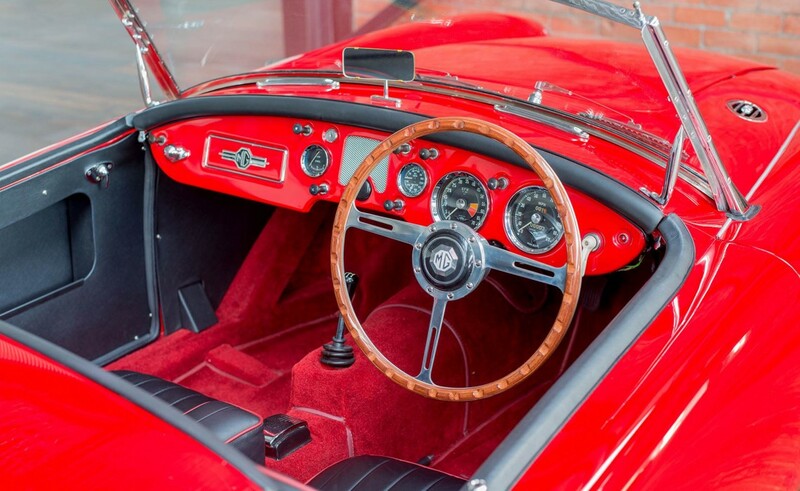 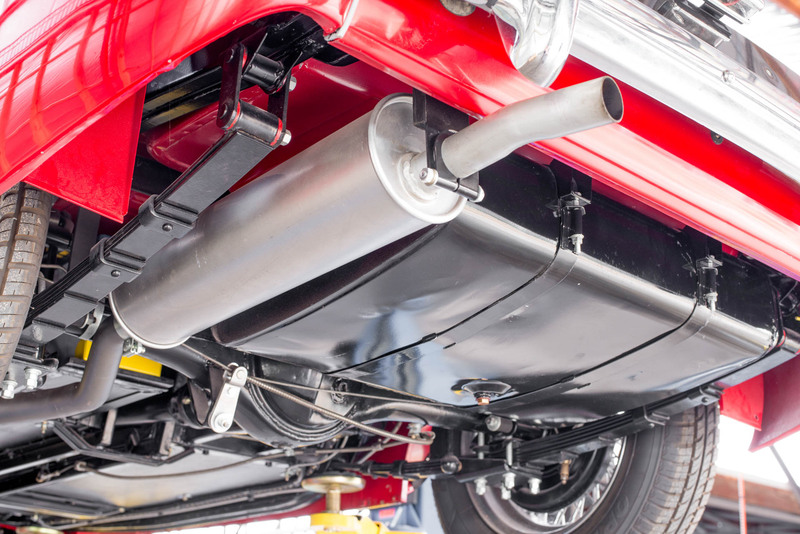 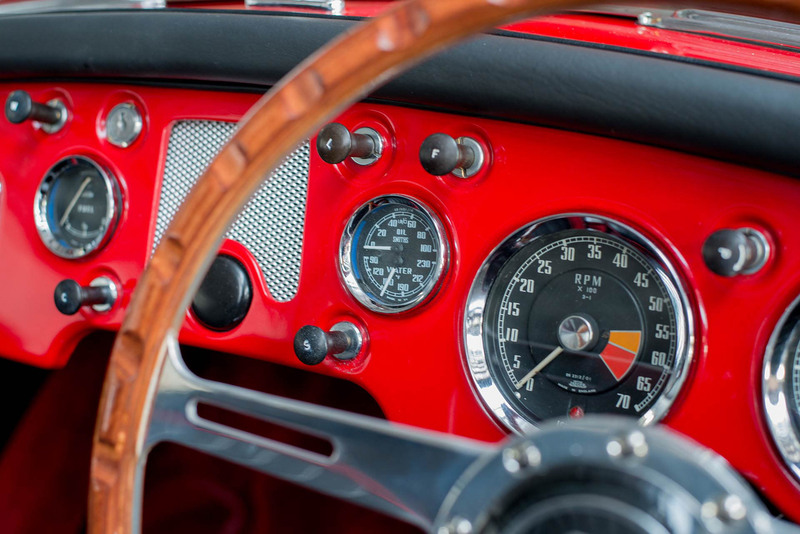 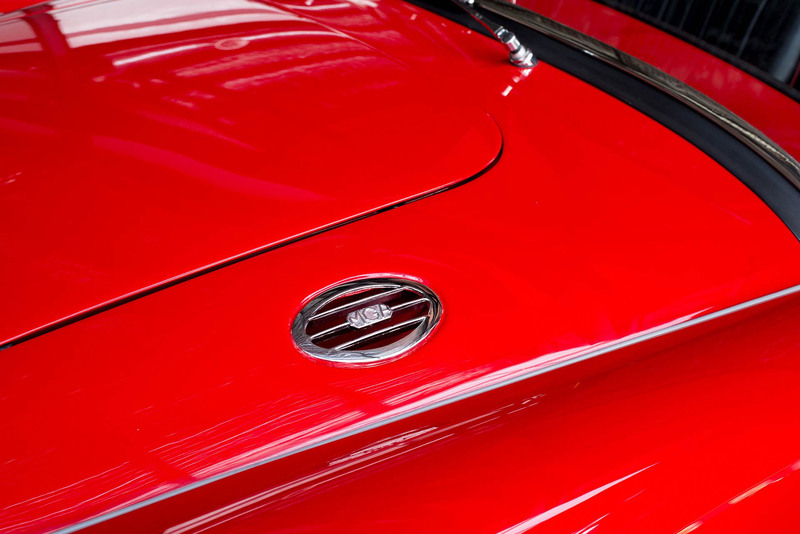 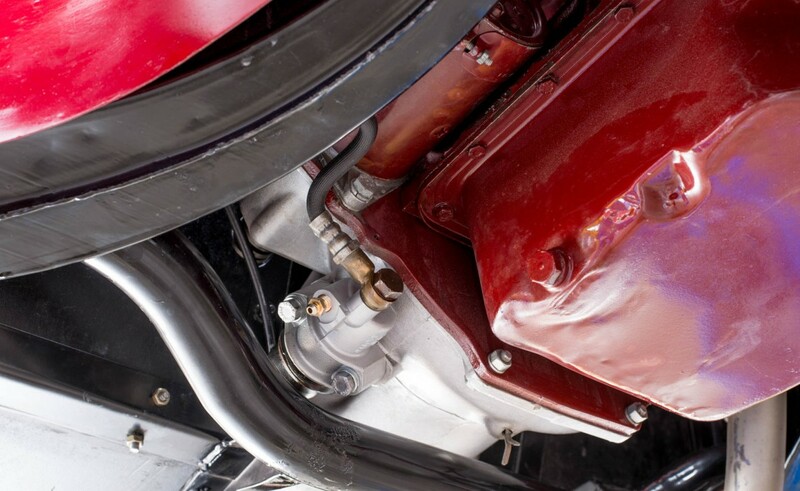 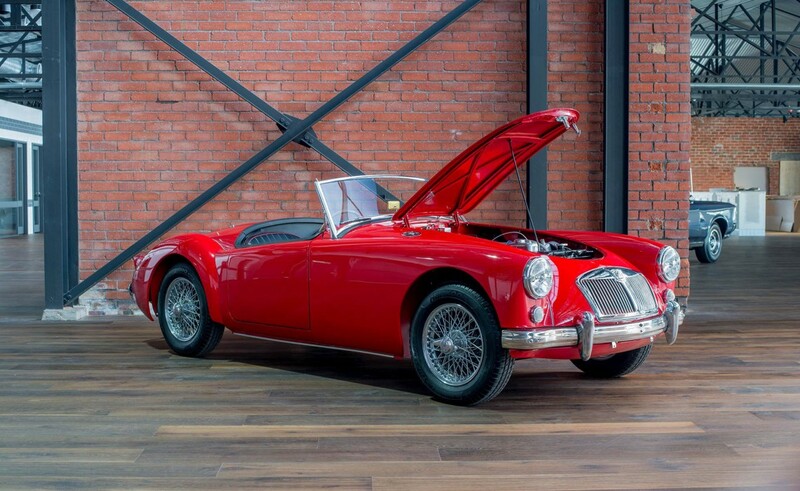 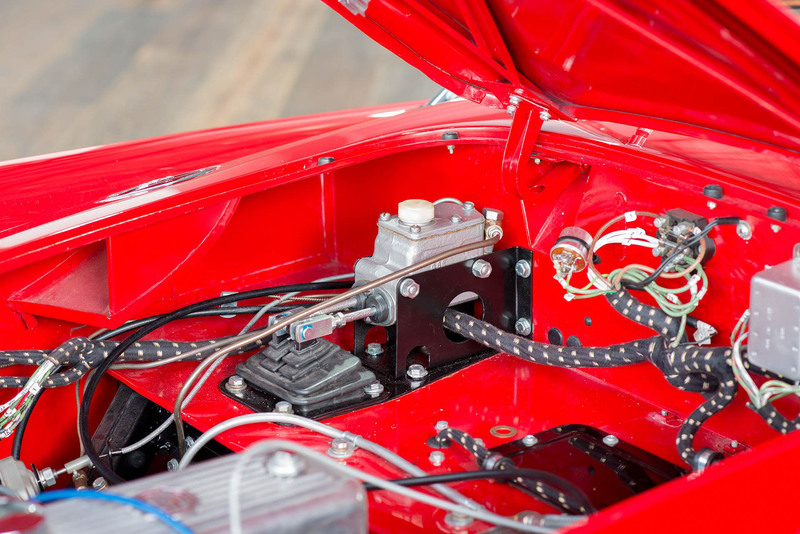 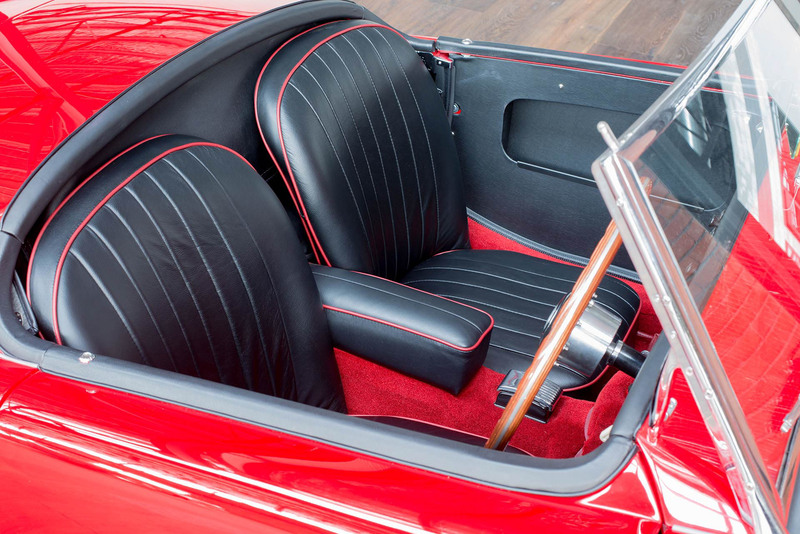 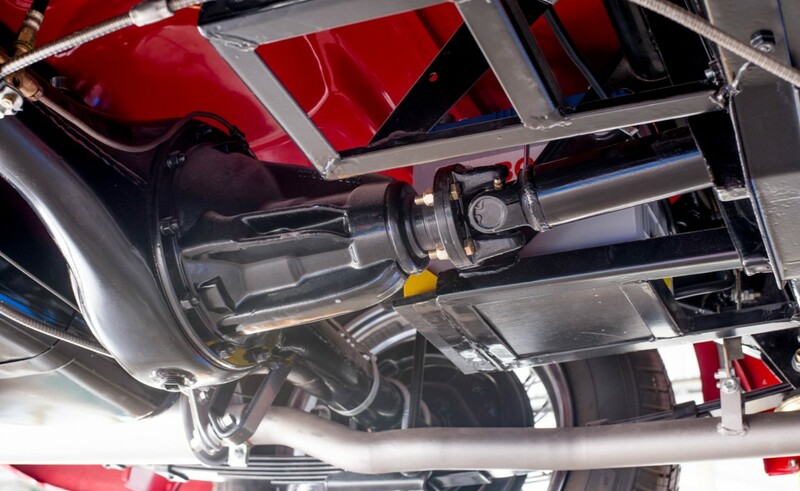 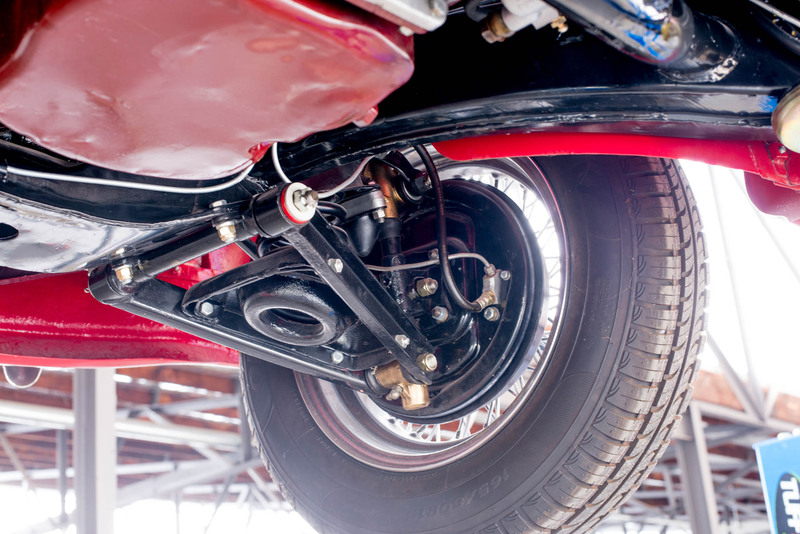 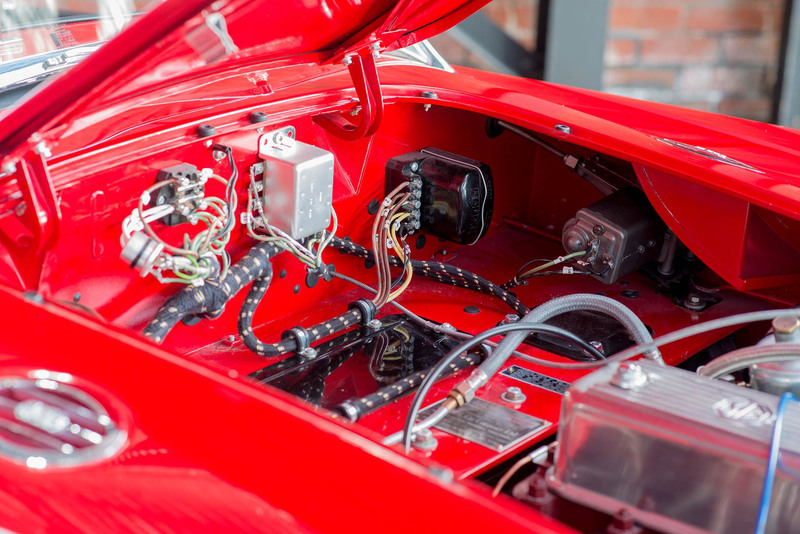 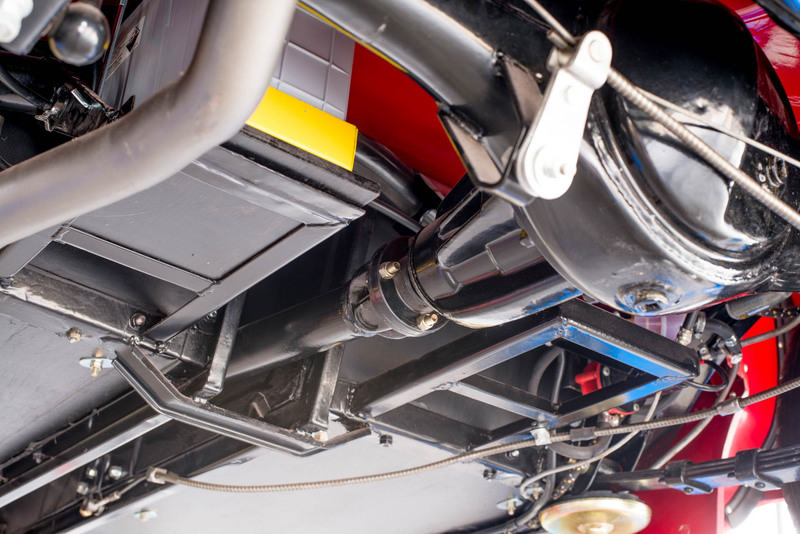 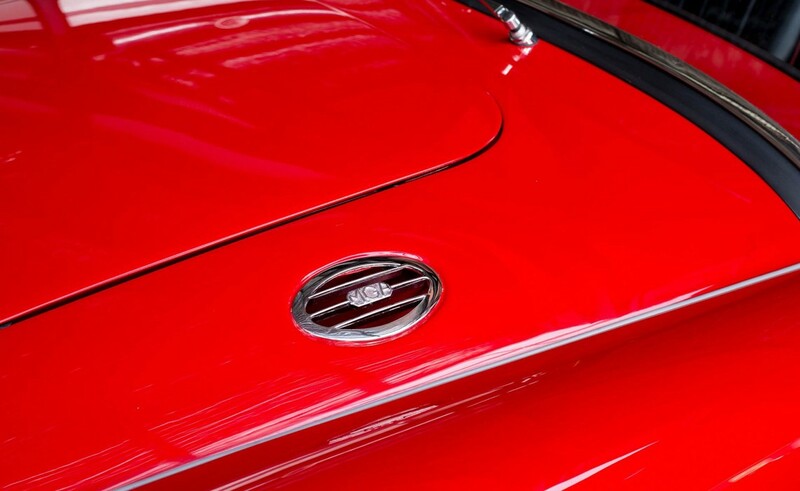 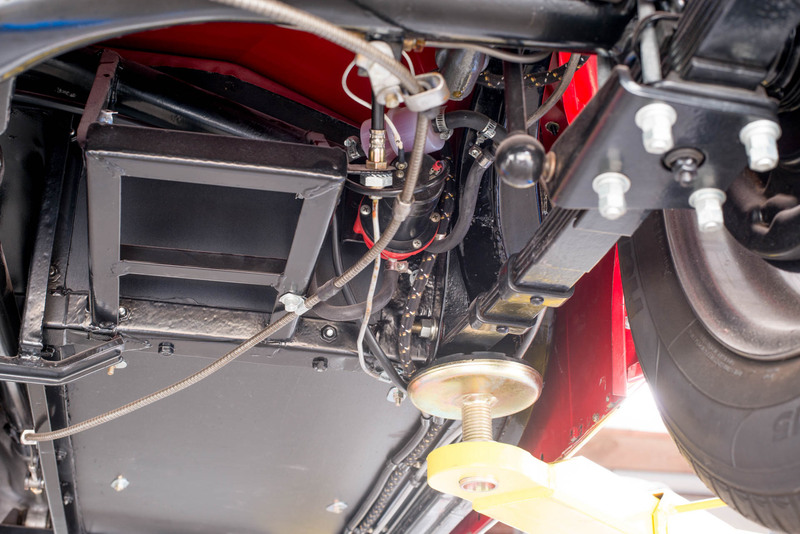 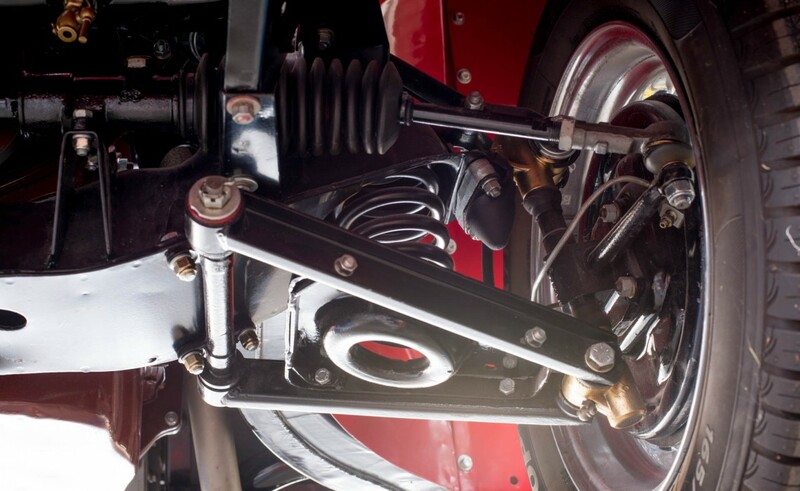 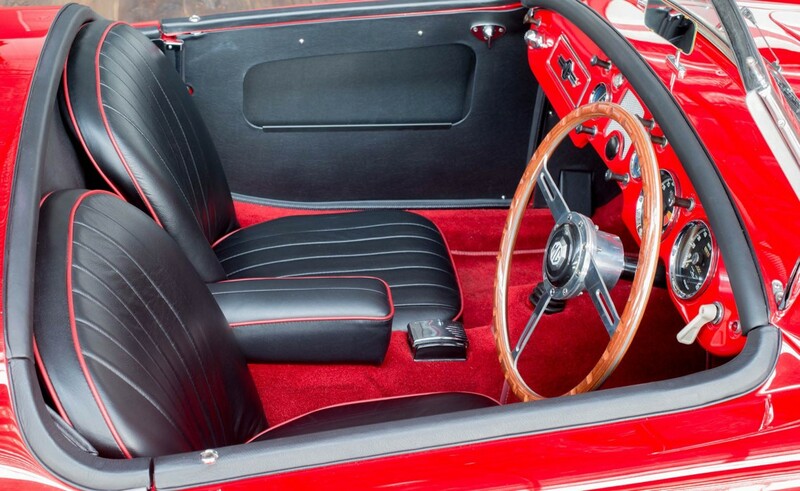 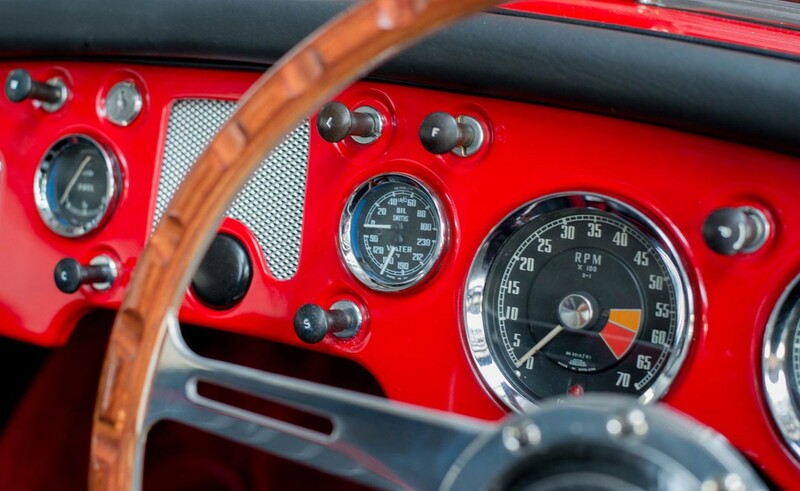 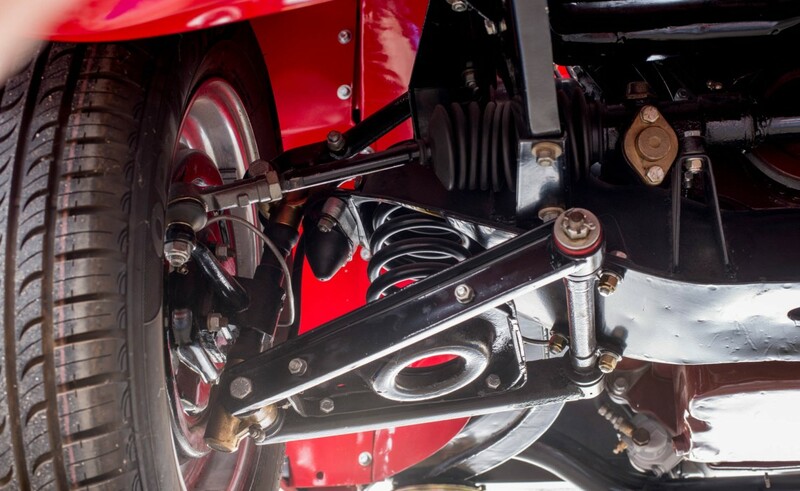 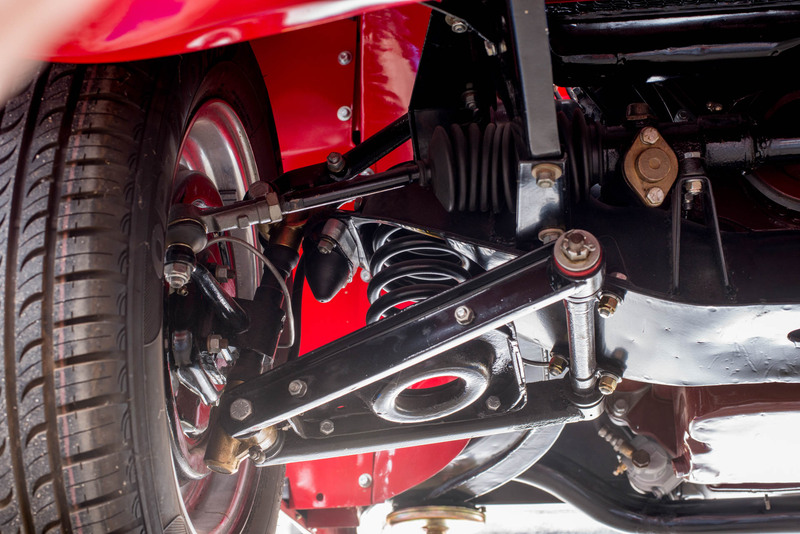 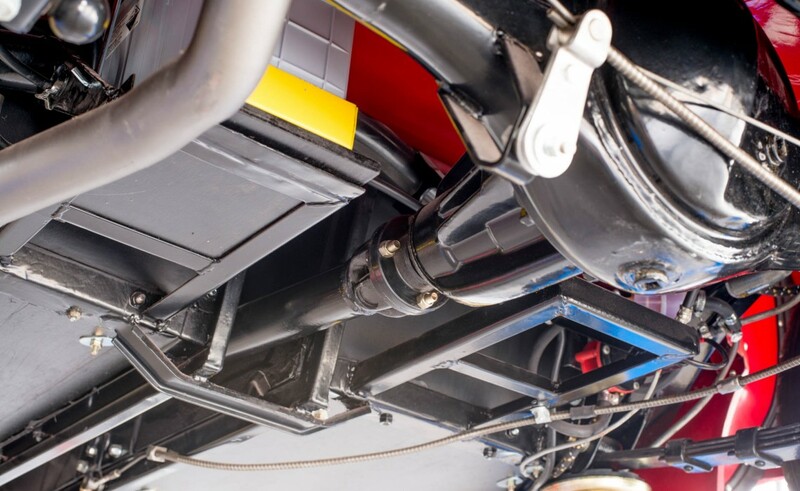 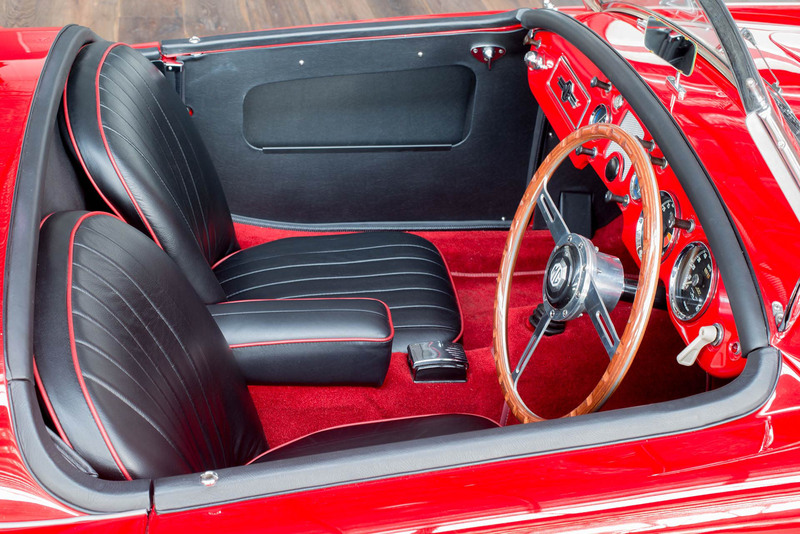 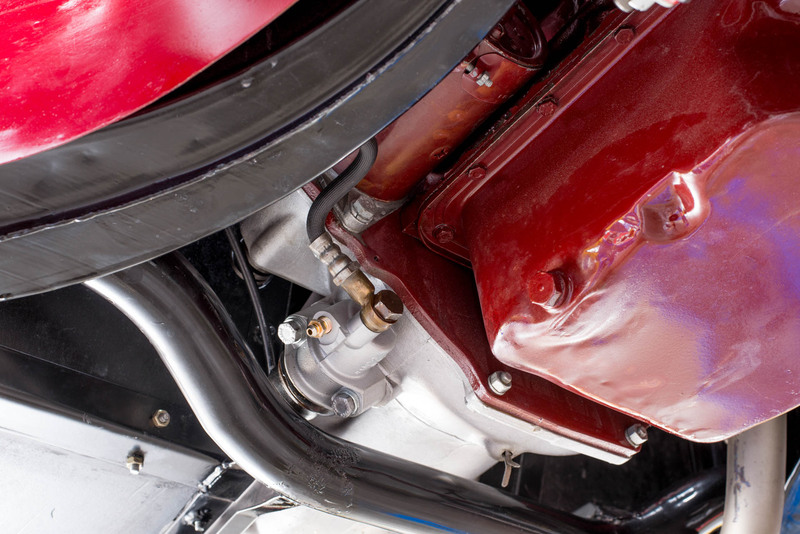 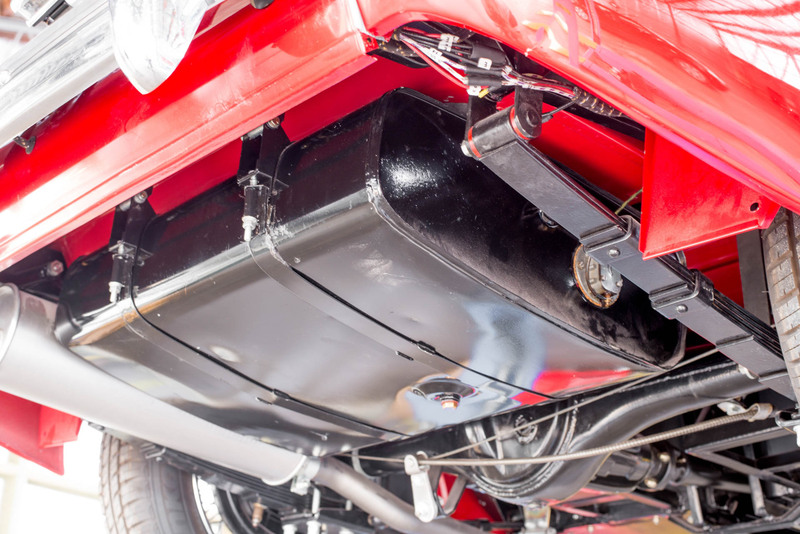 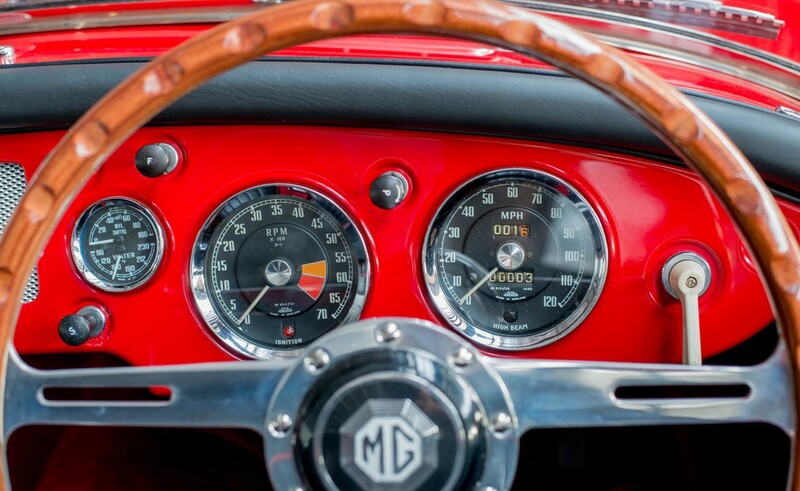 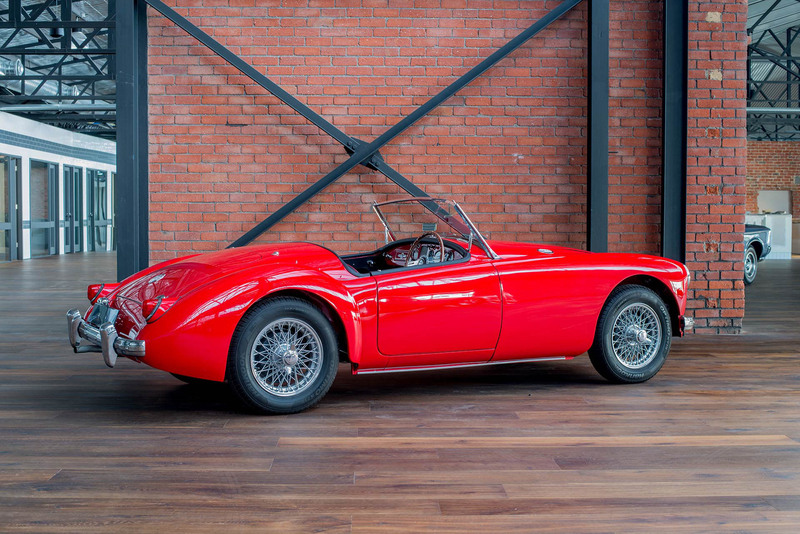 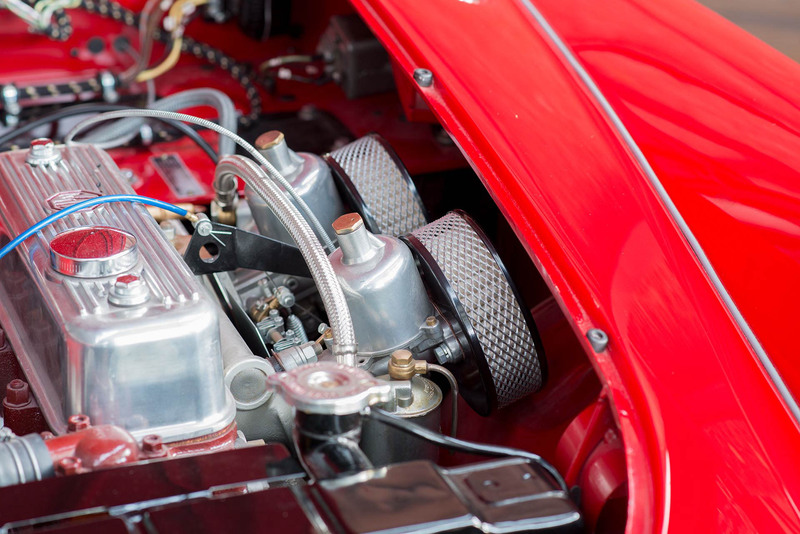 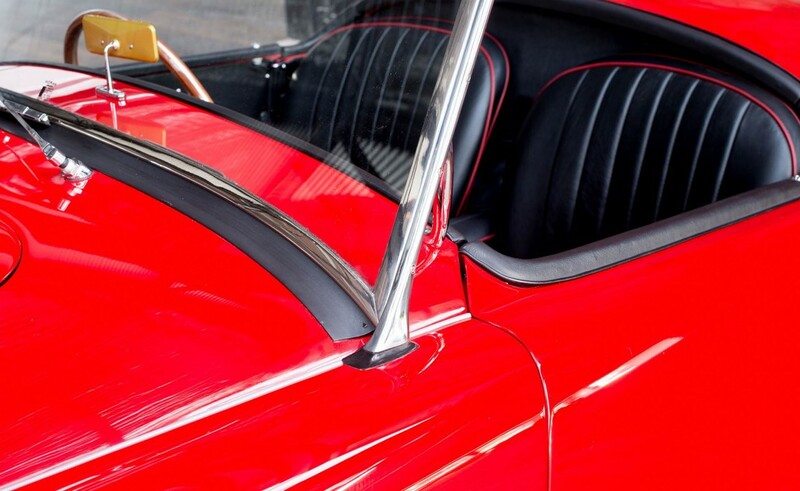 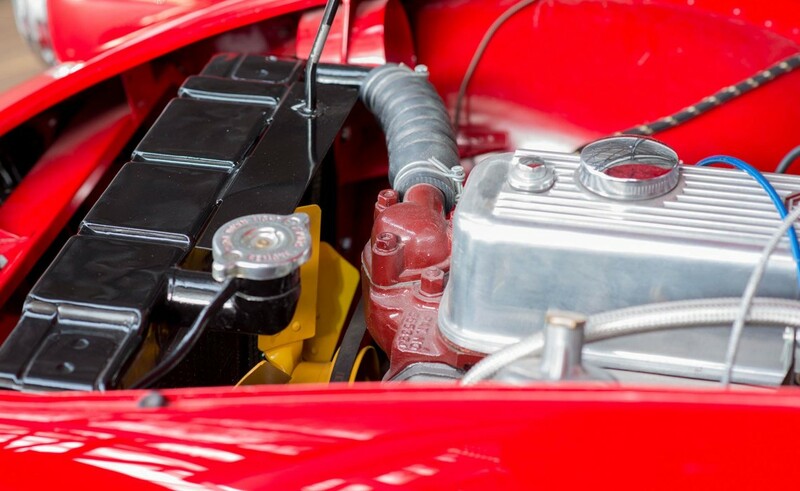 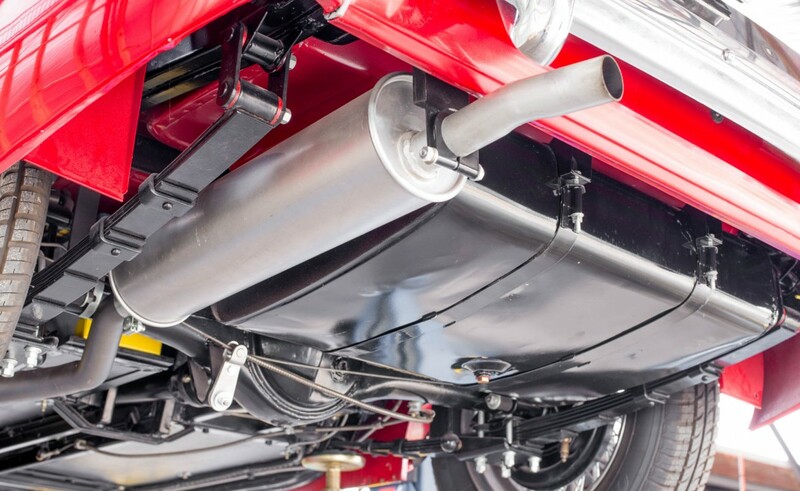 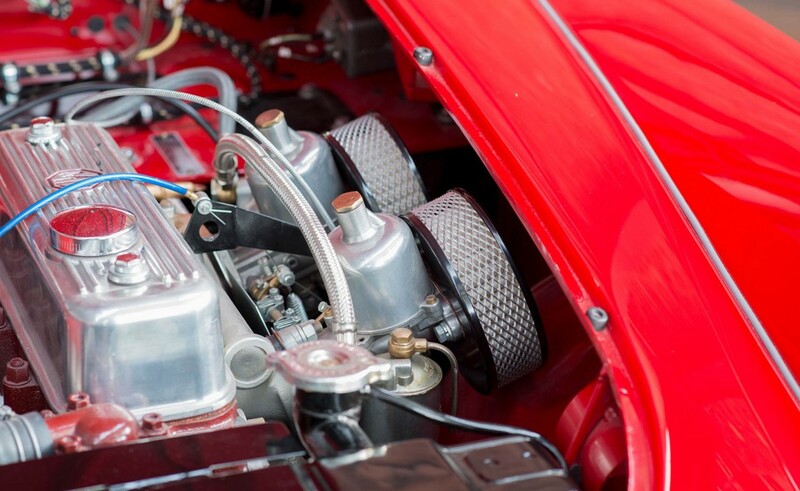 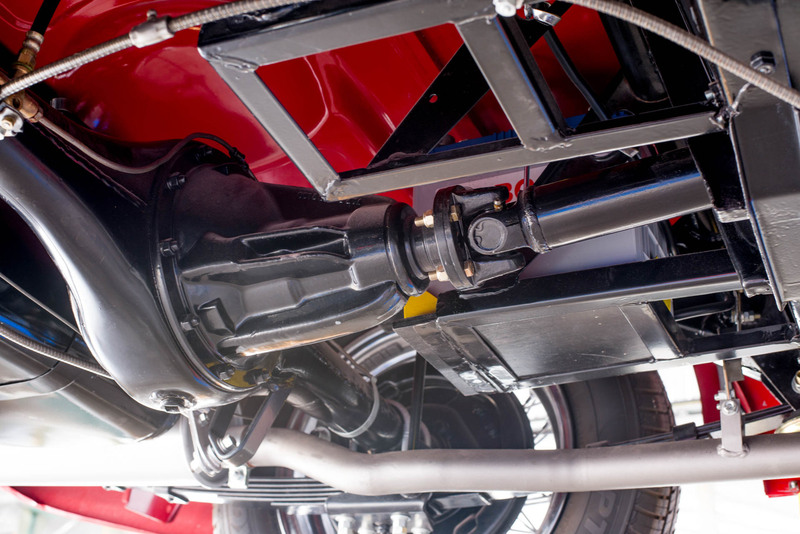 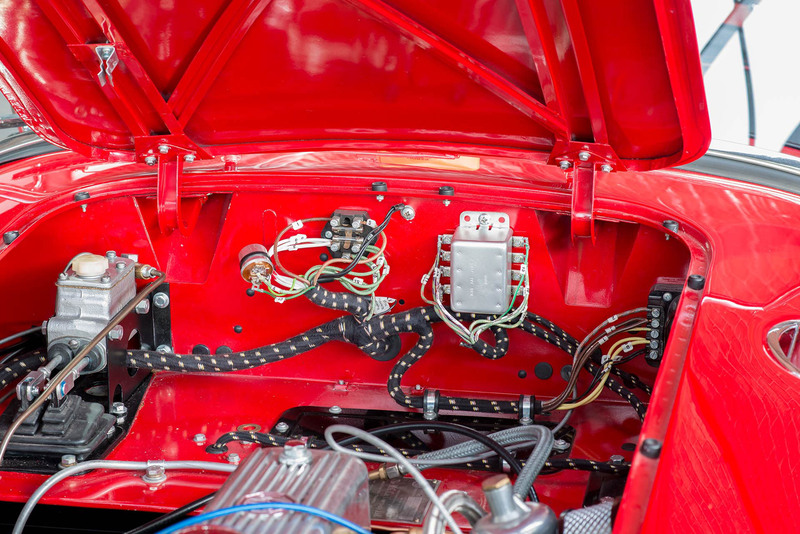 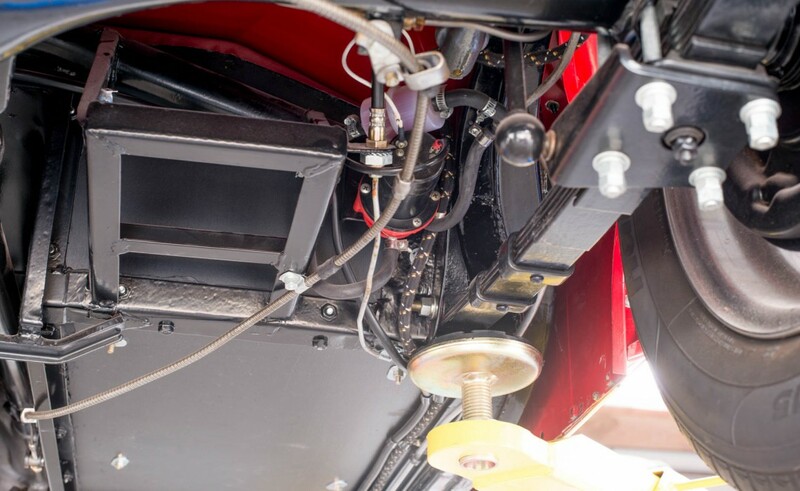 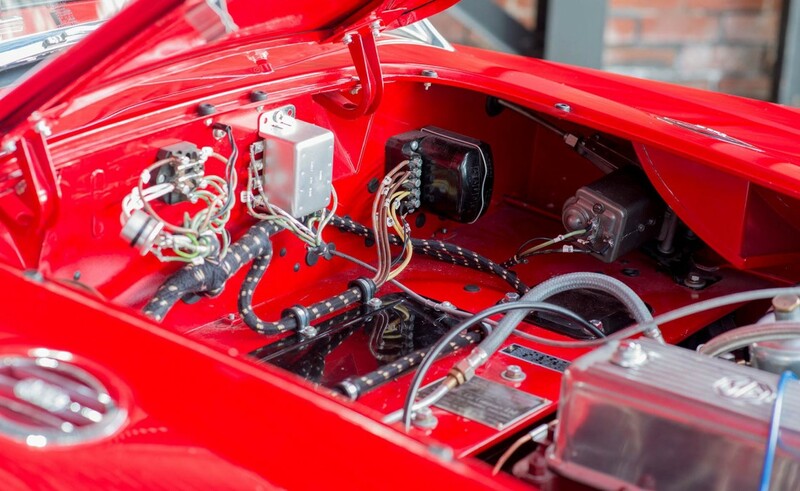 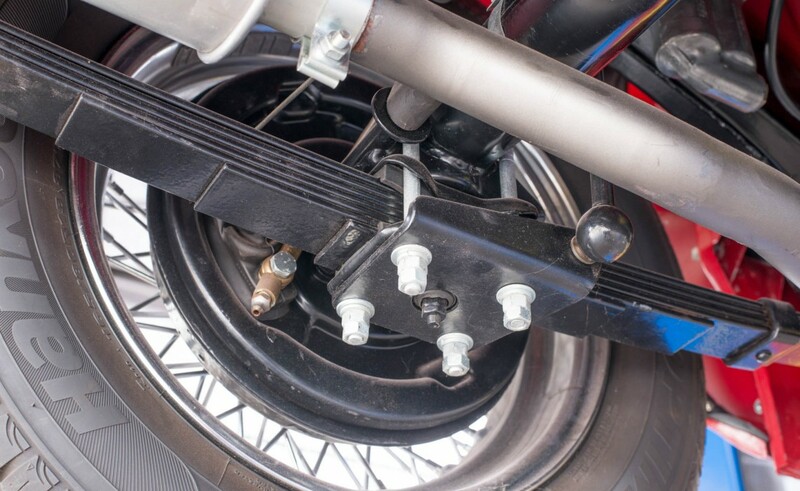 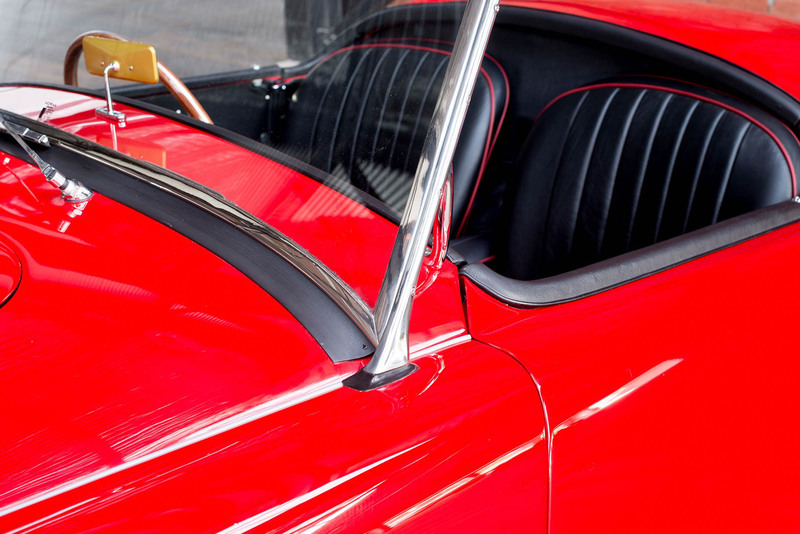 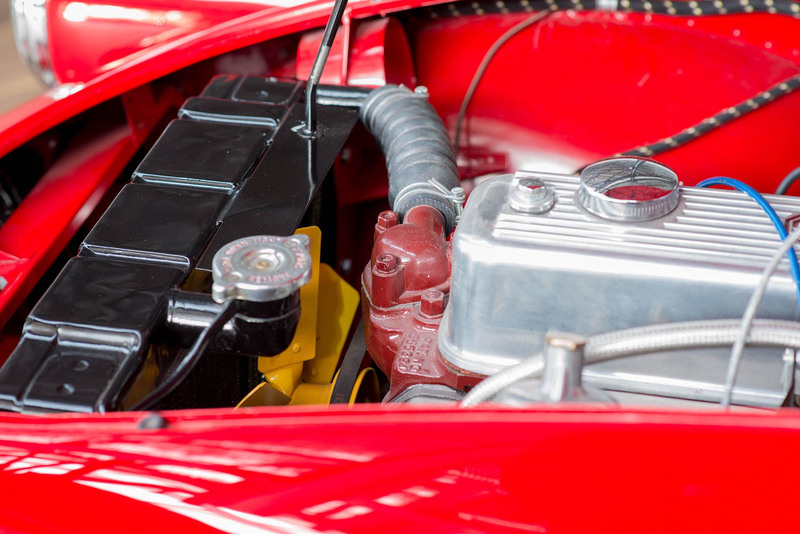 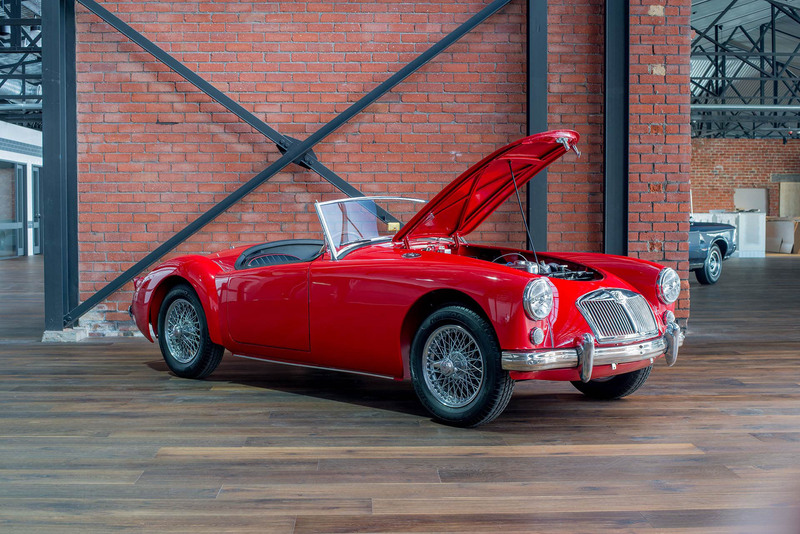 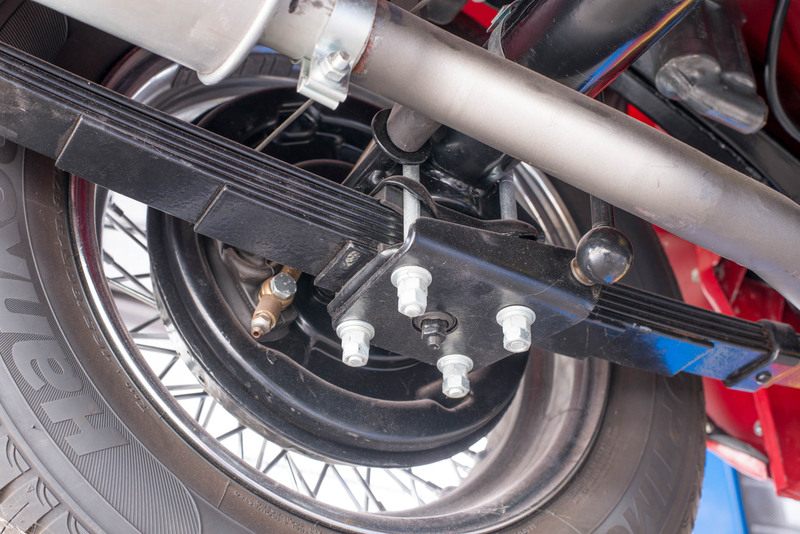 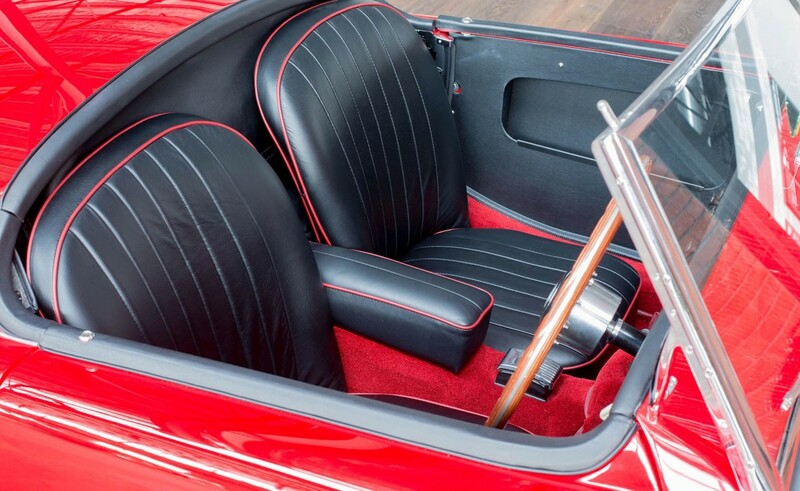 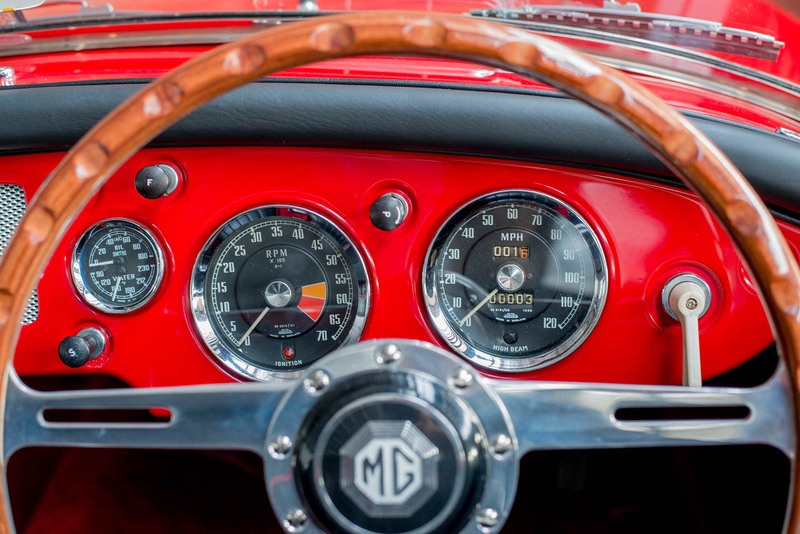 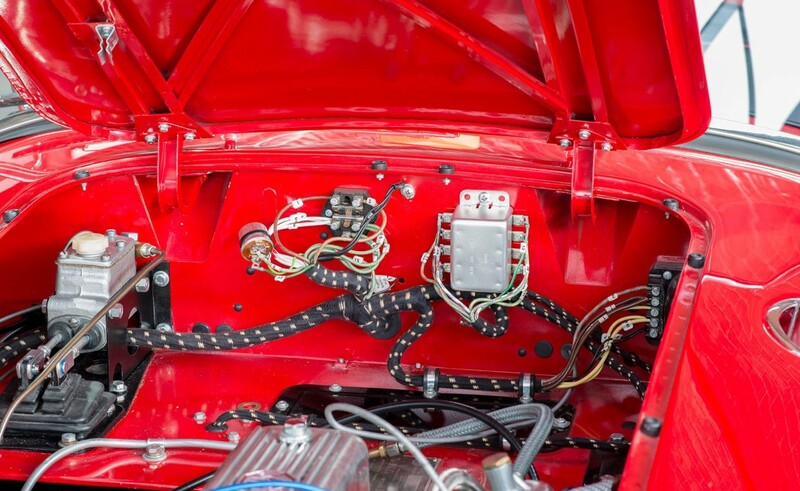 A complete restoration to a very high standard has just been completed - this MGA Roadster has yet to be run-in. 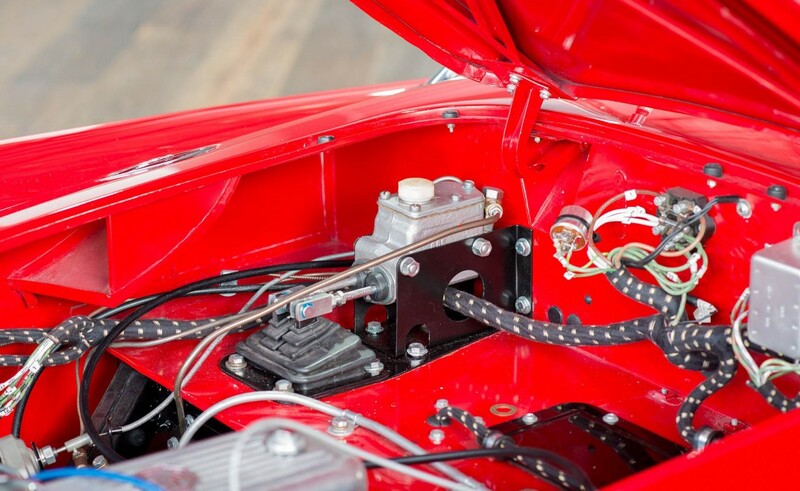 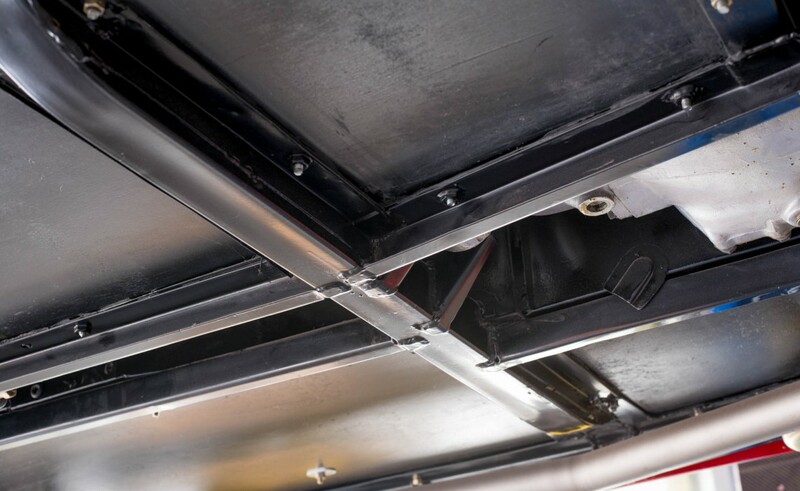 Photographs of the restoration process demonstrate the thoroughness of the work undertaken. 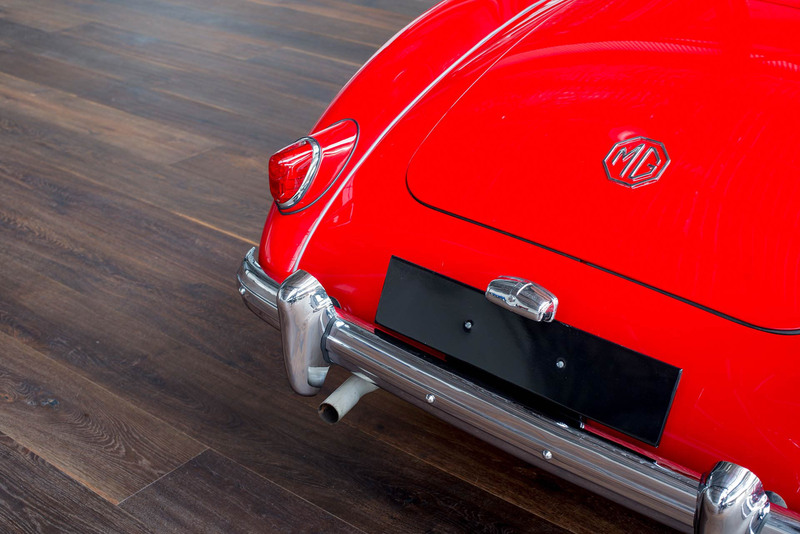 A rare hardtop is included. 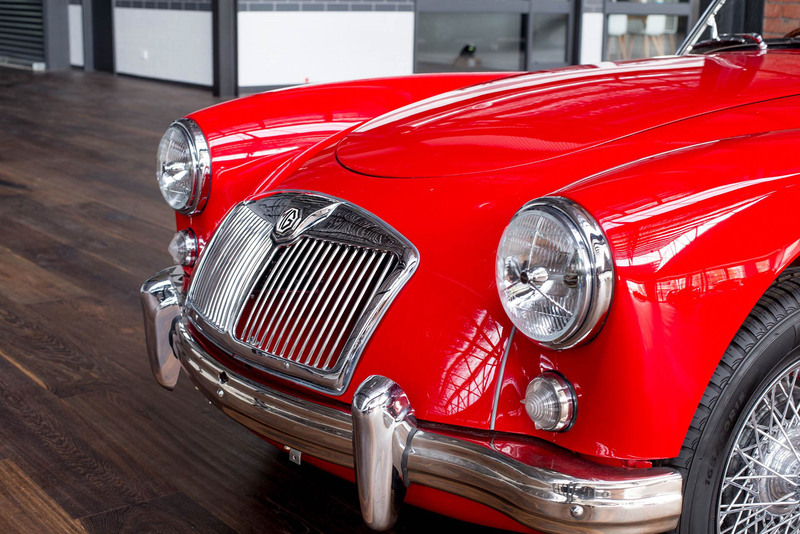 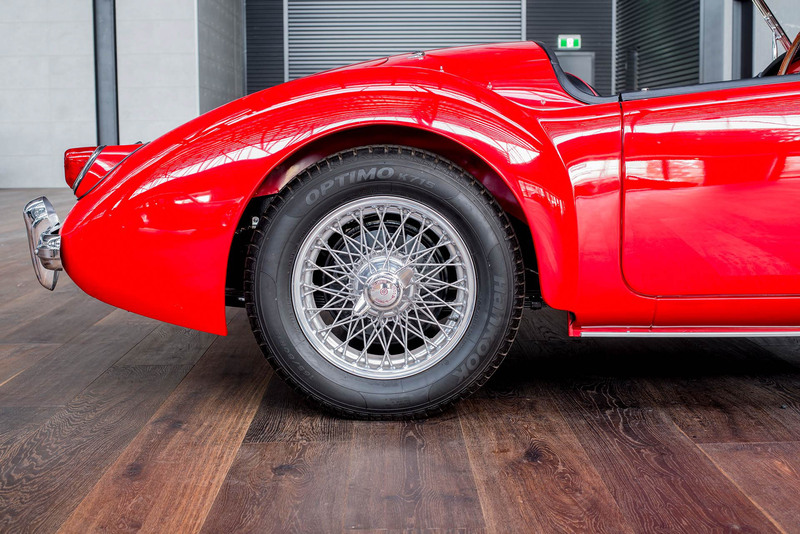 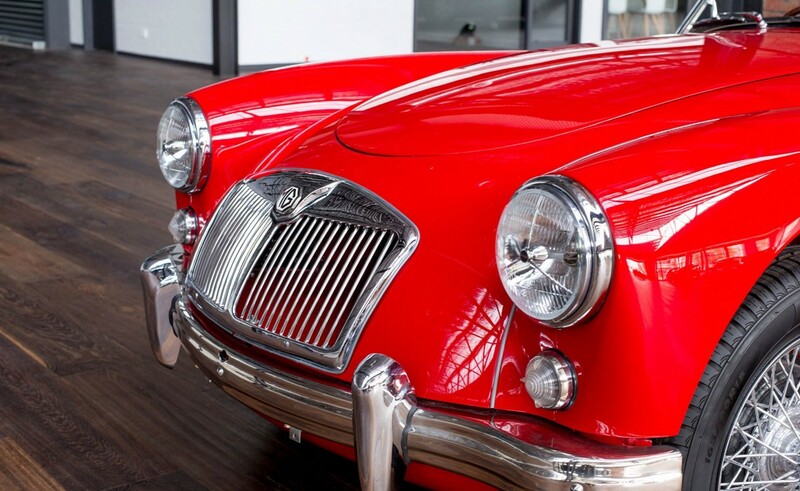 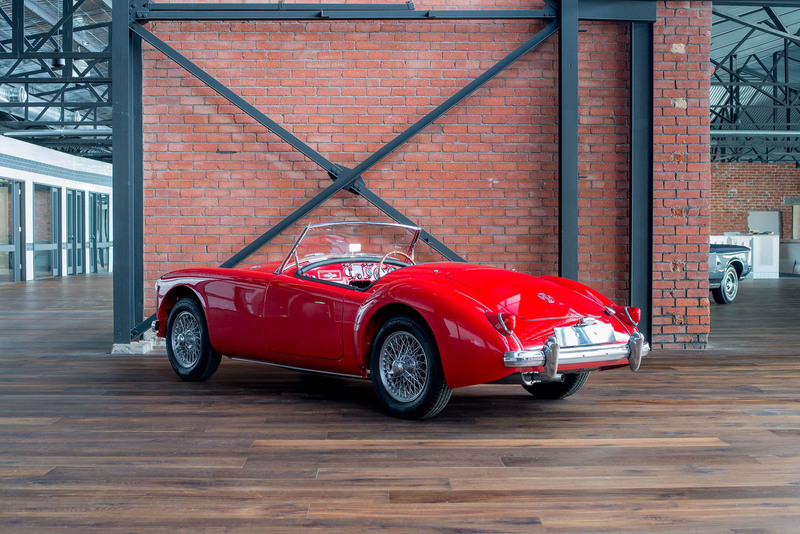 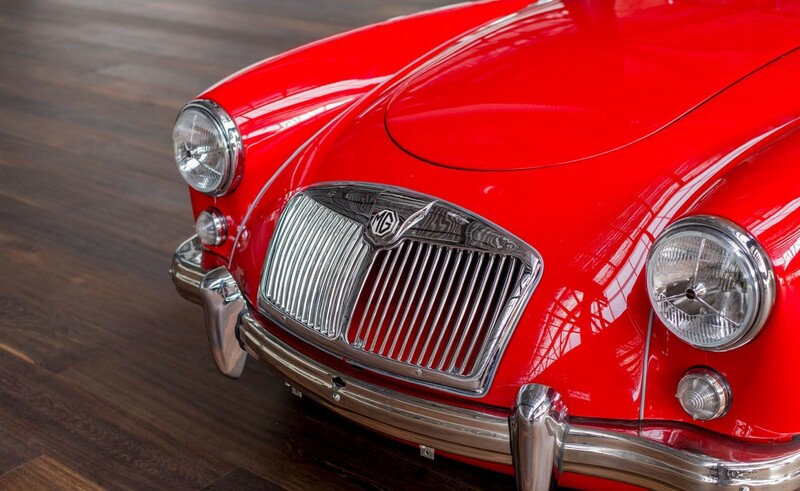 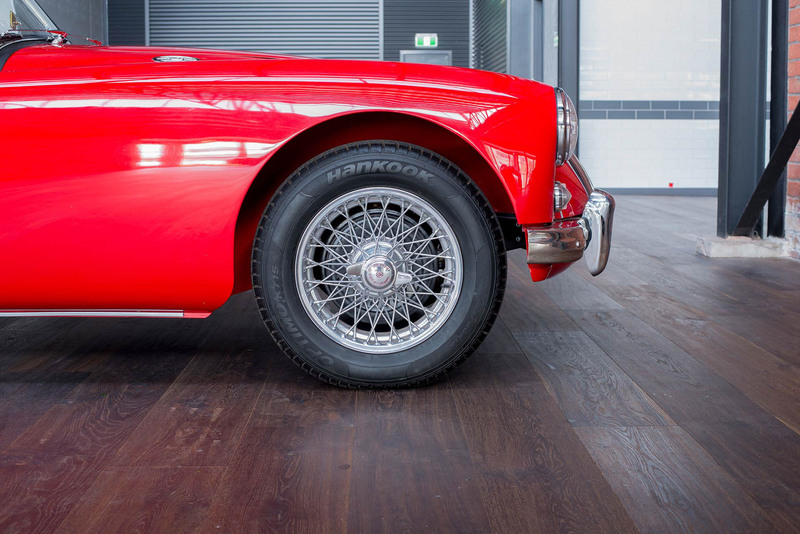 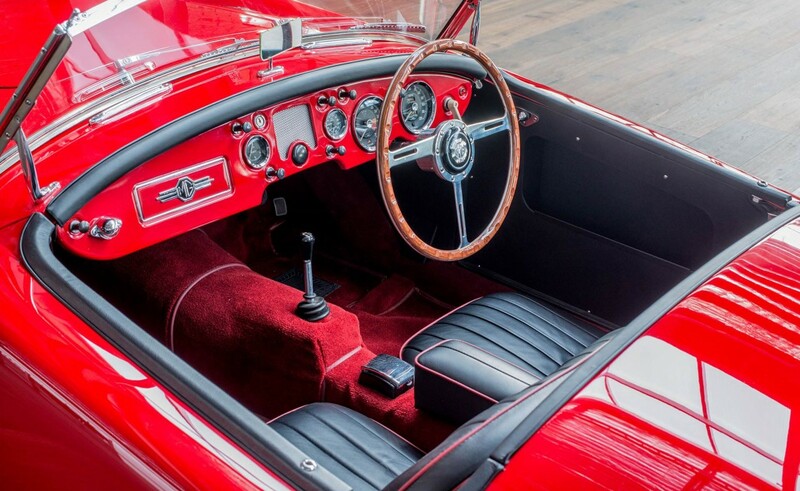 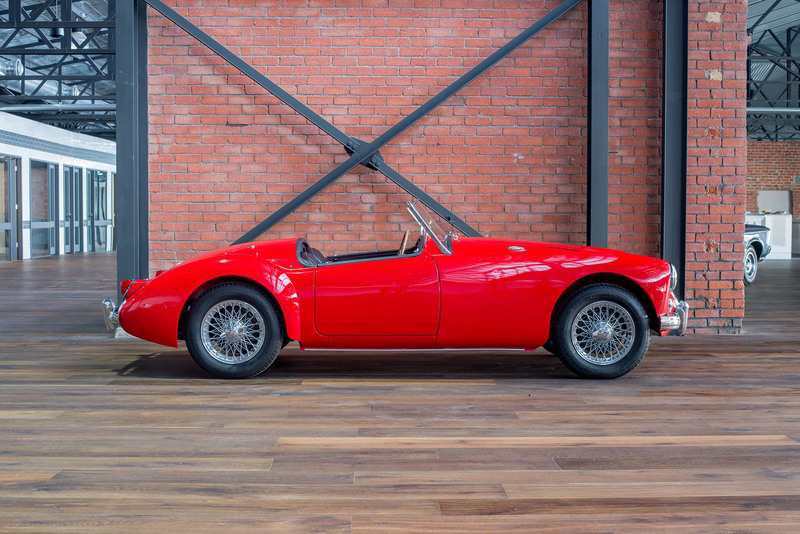 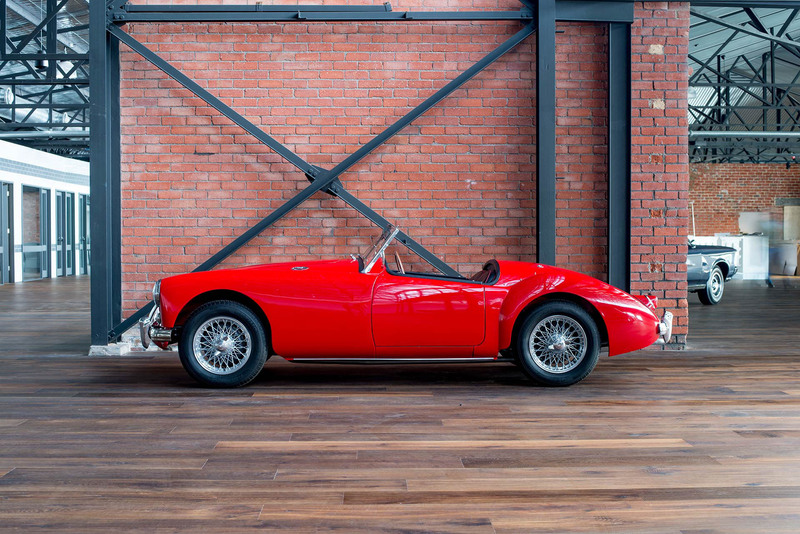 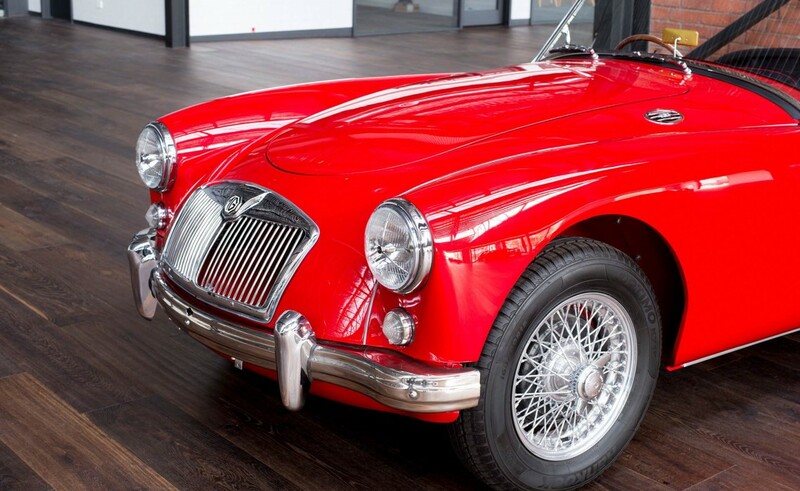 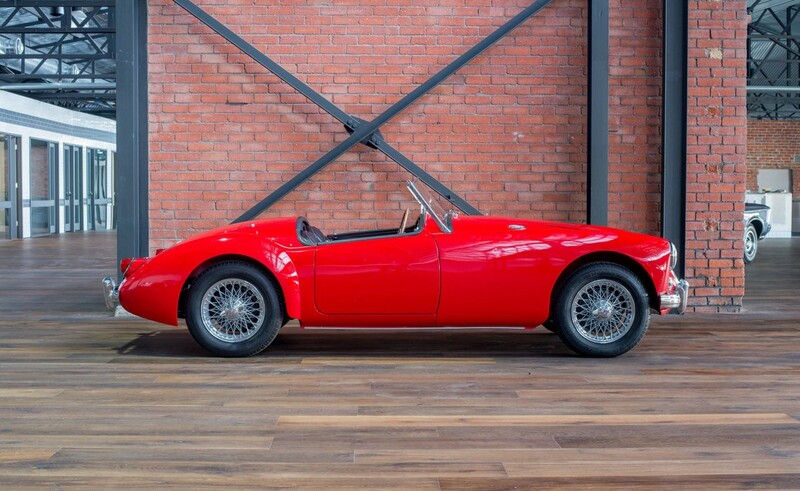 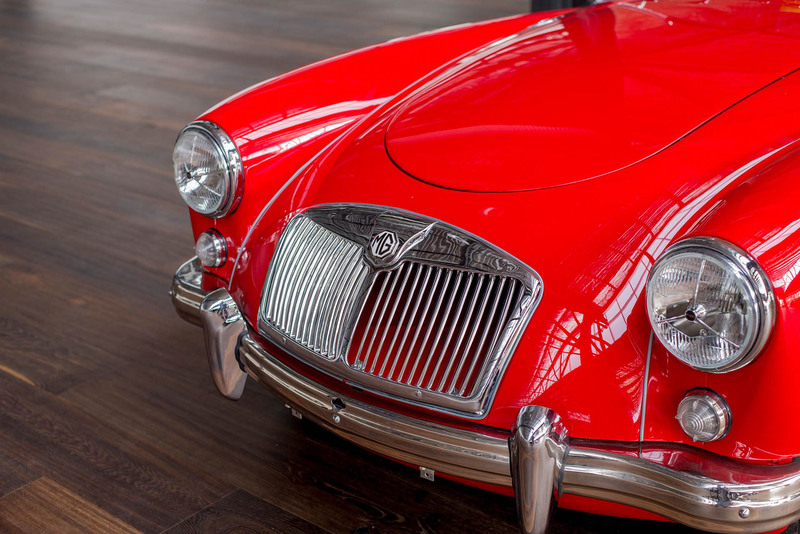 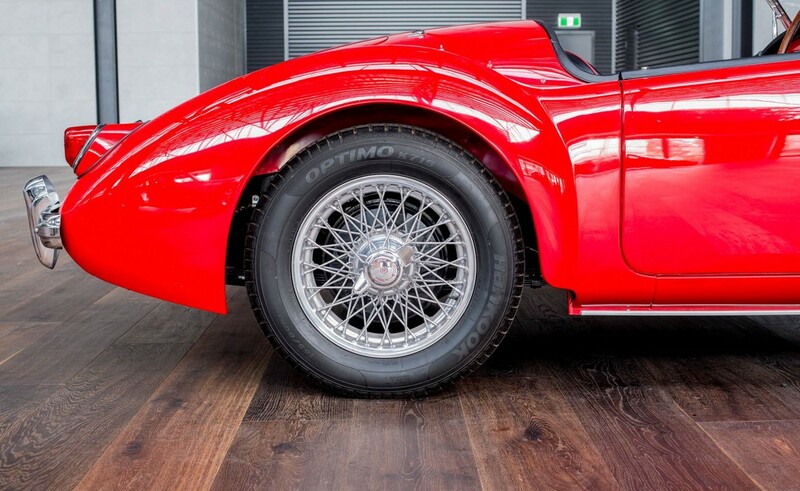 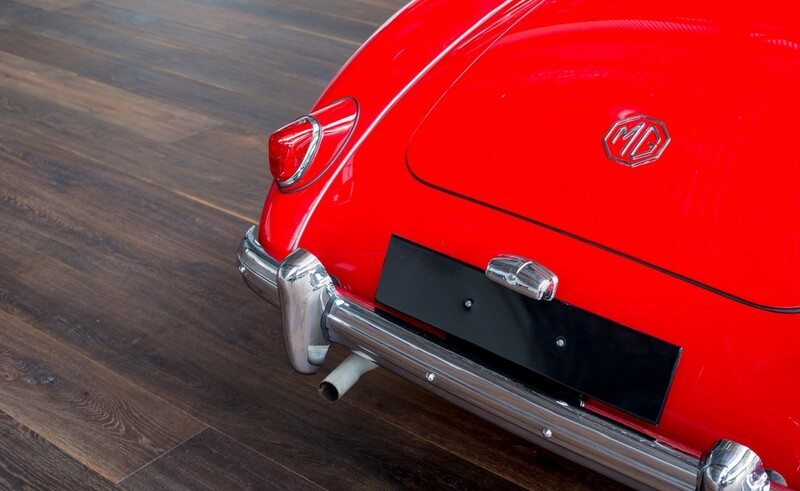 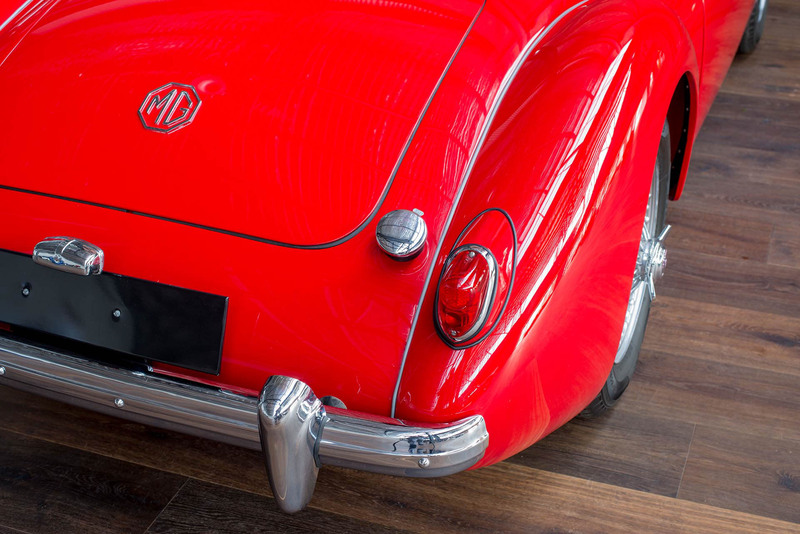 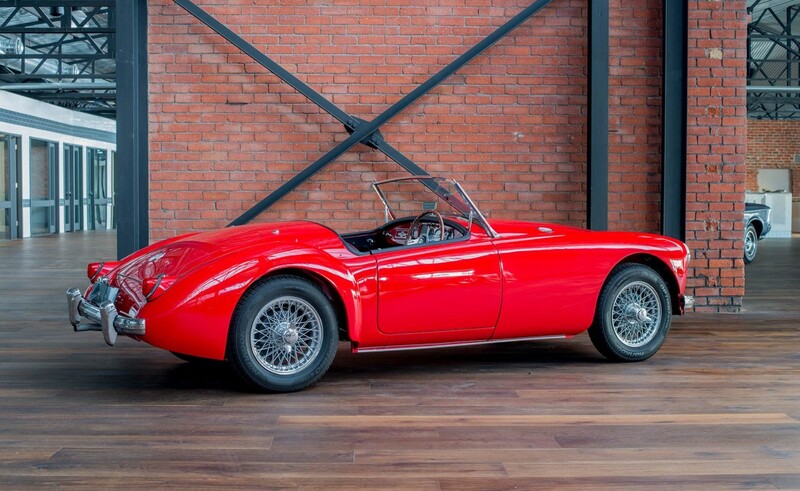 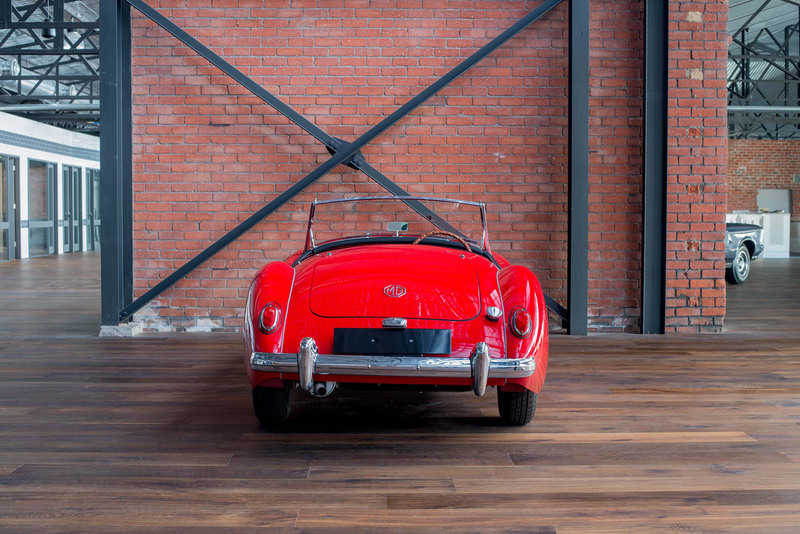 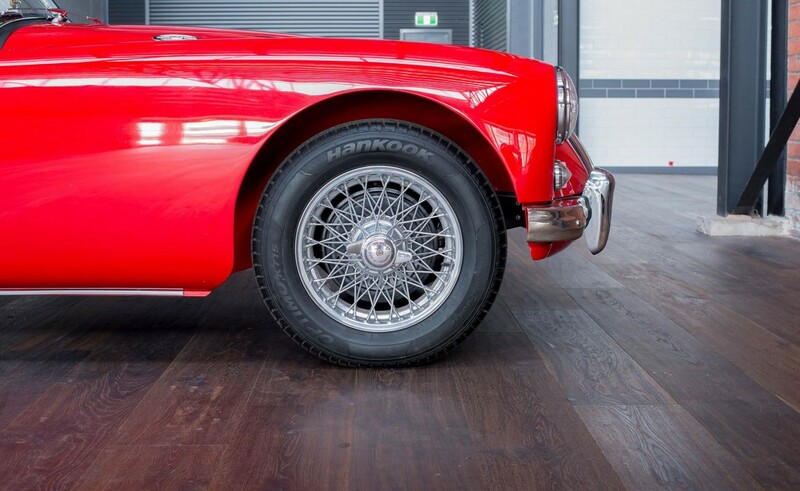 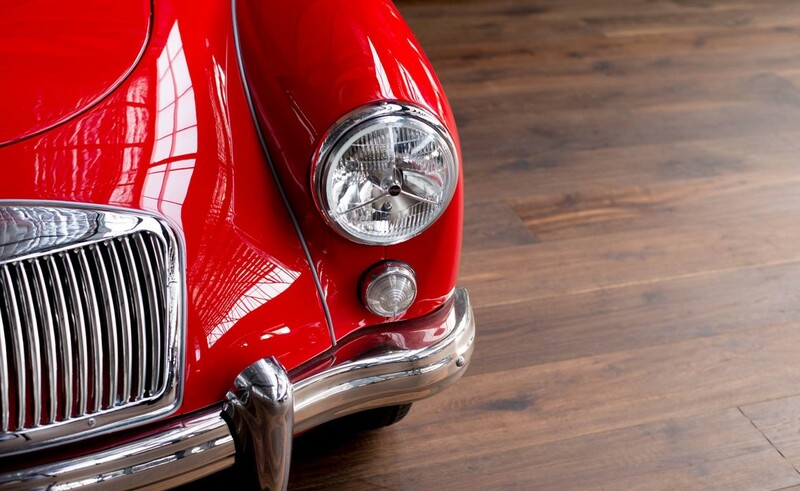 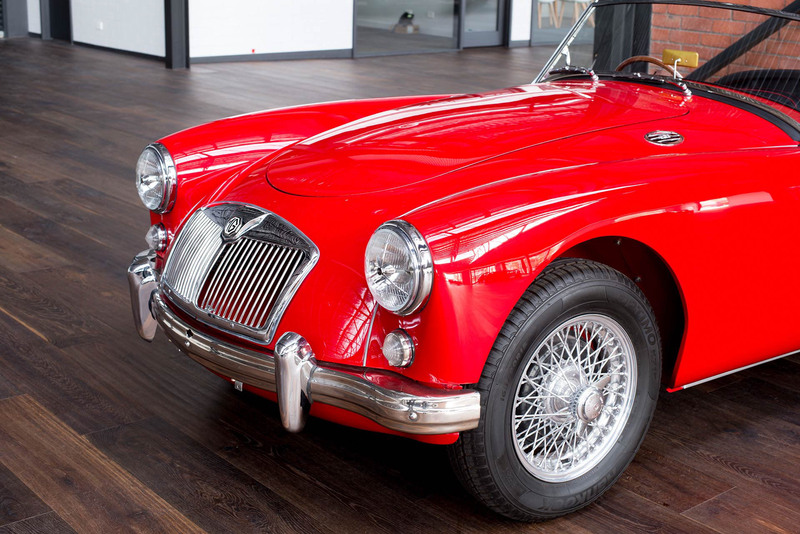 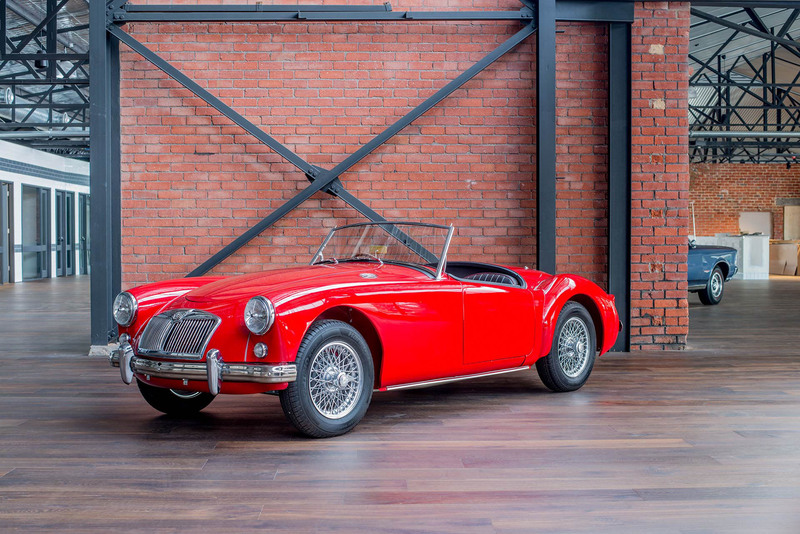 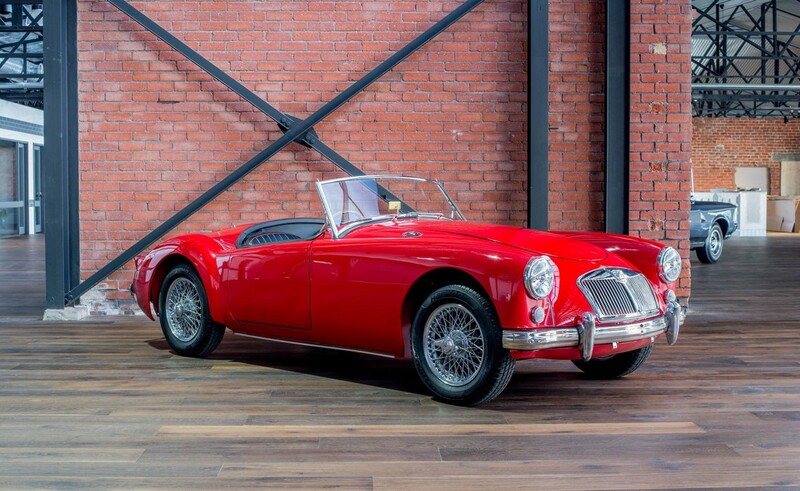 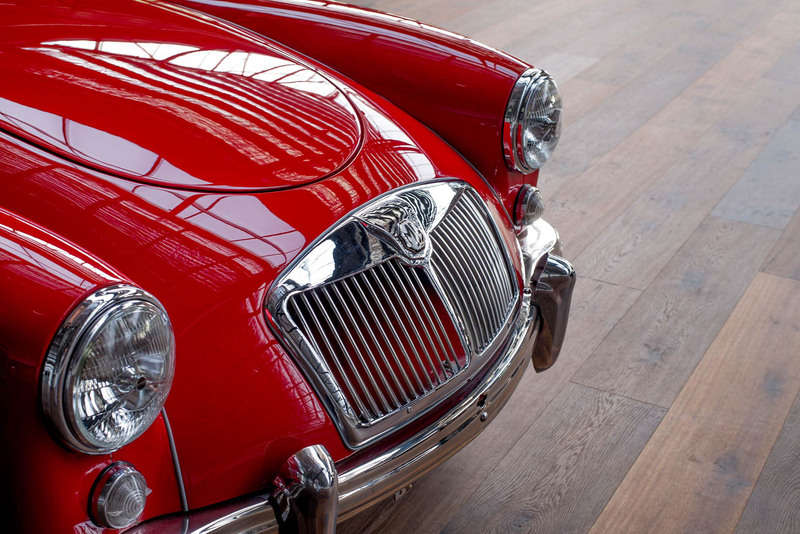 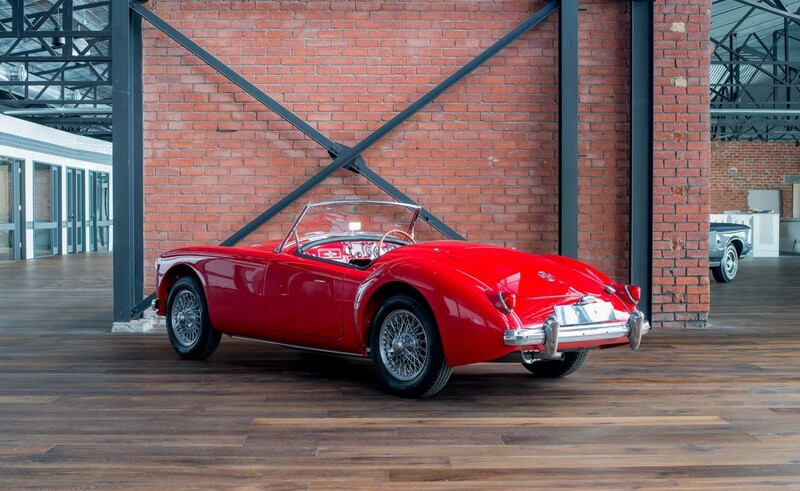 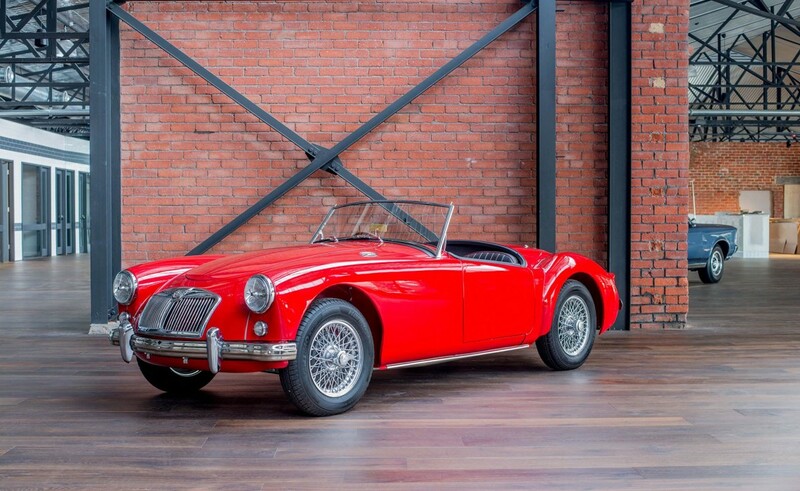 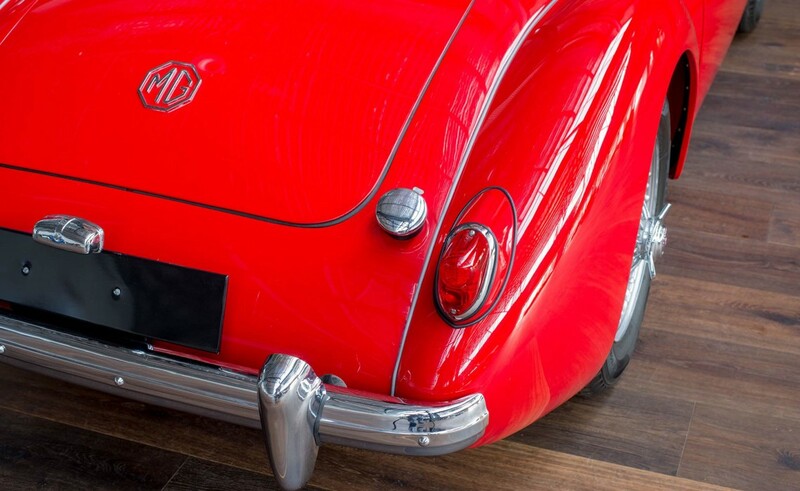 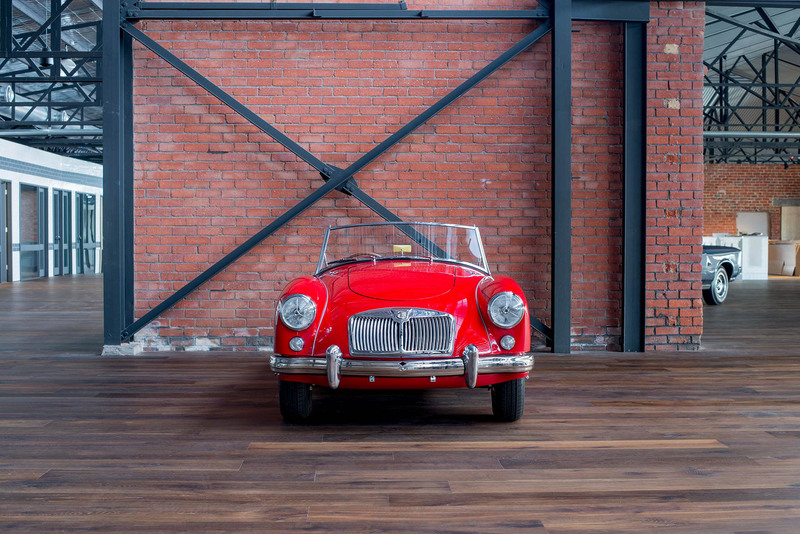 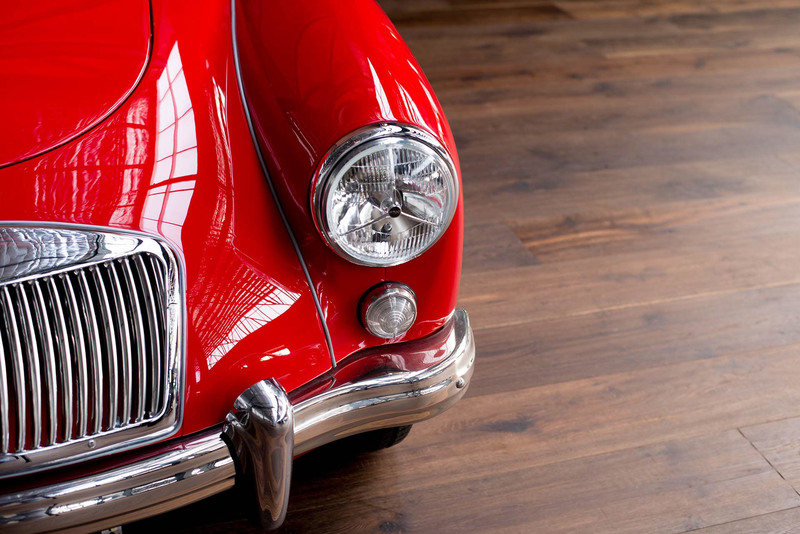 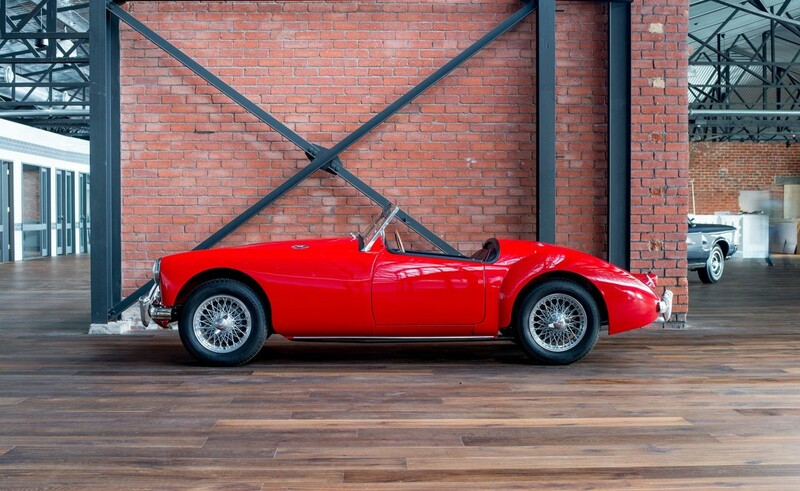 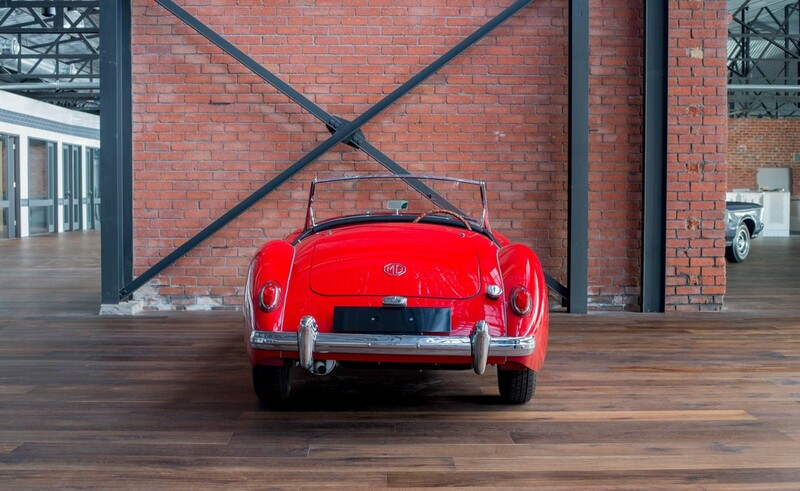 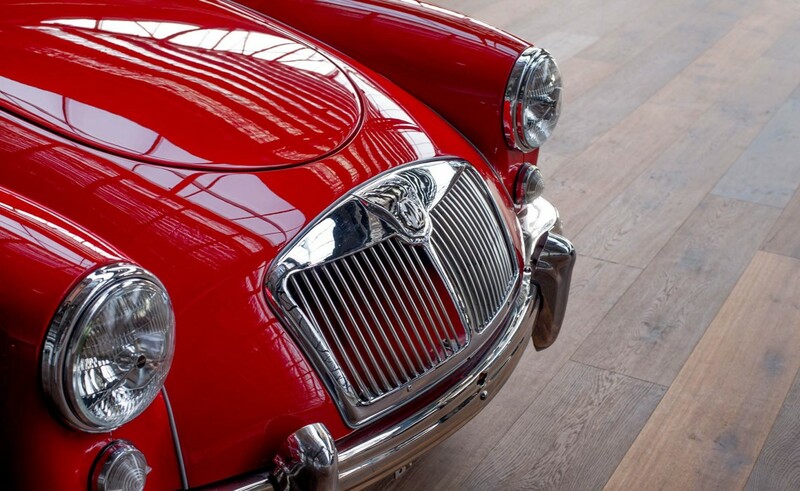 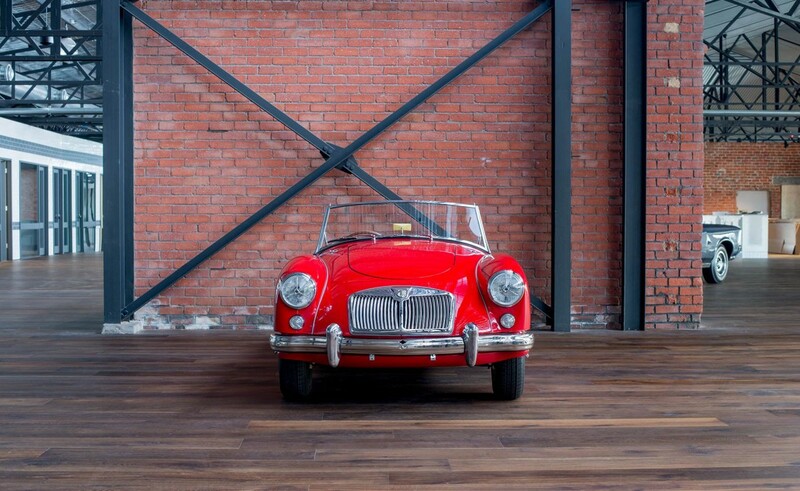 Well worth a visit to our new showroom to view this MGA Roadster.